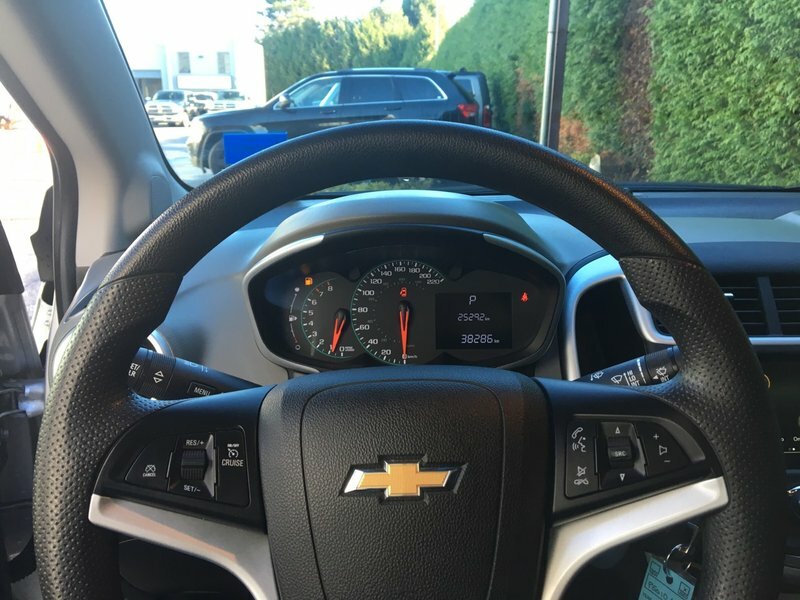 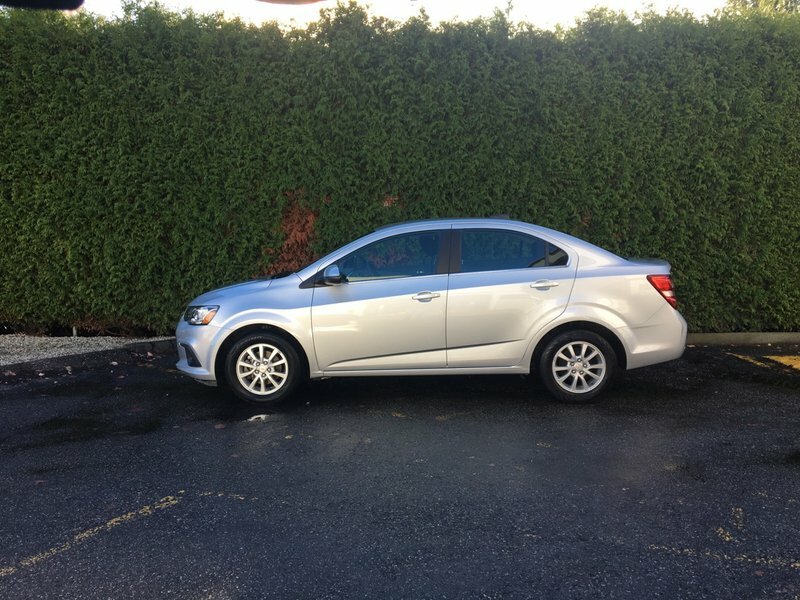 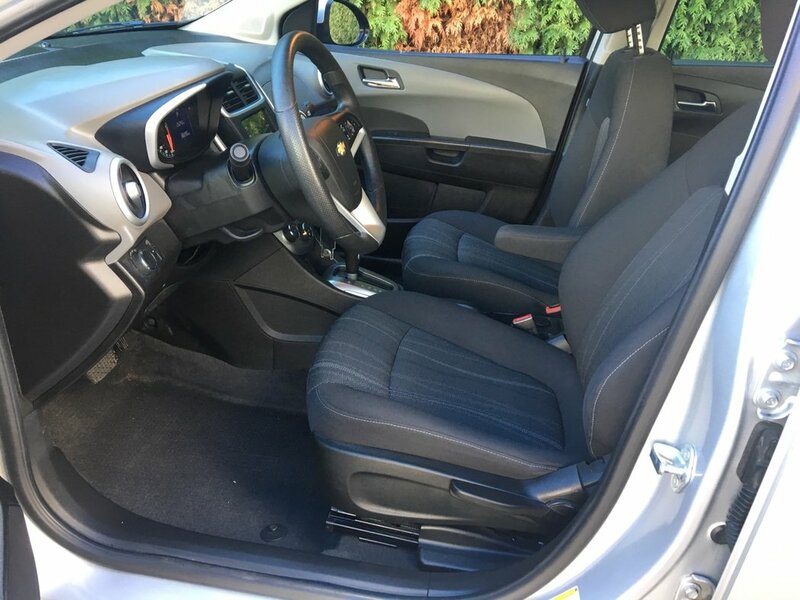 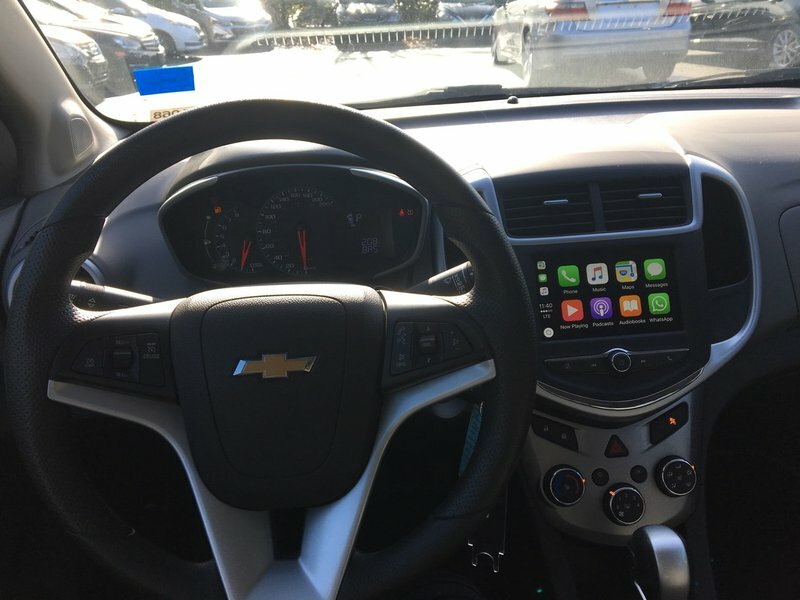 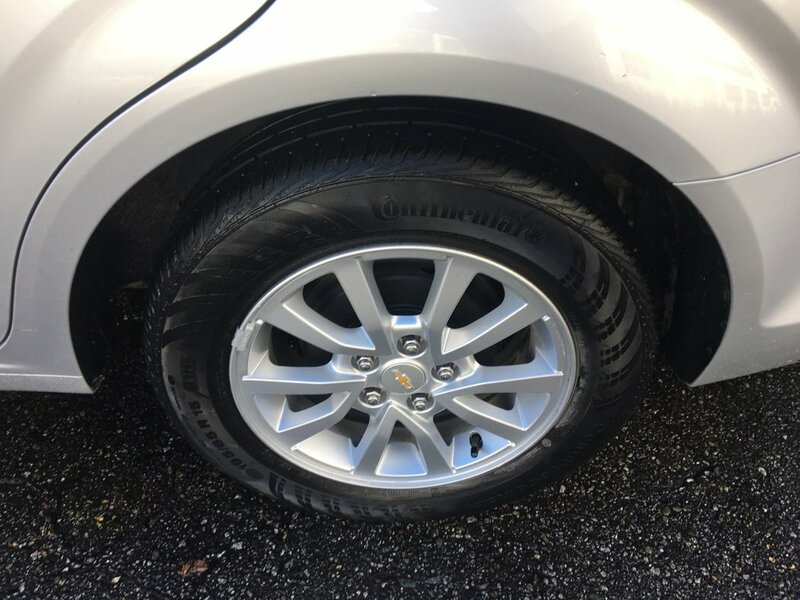 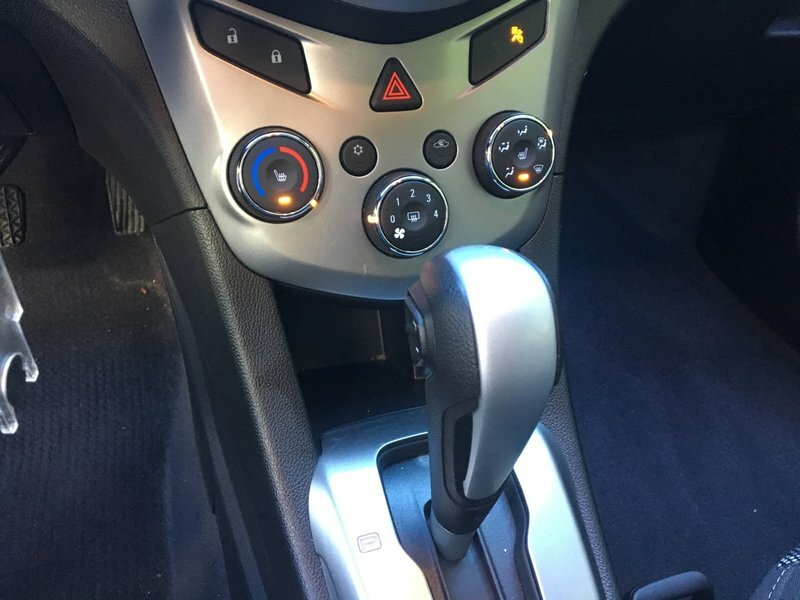 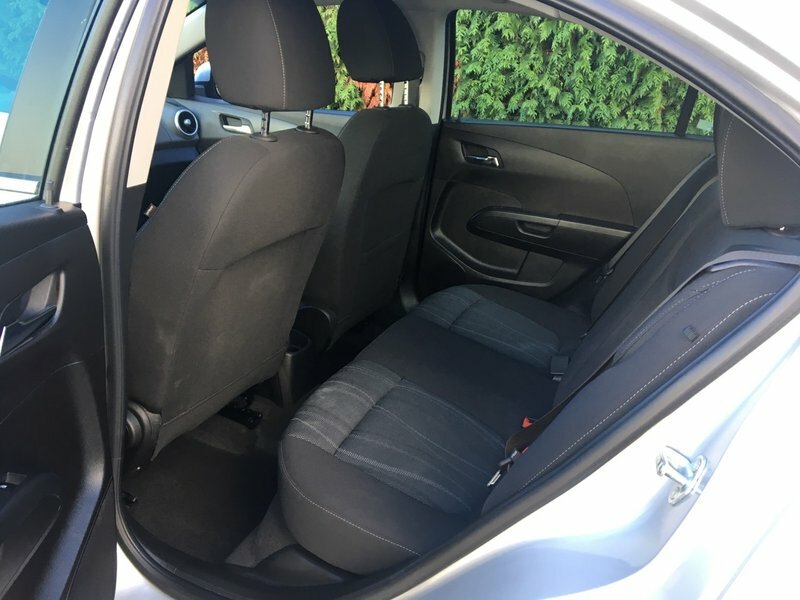 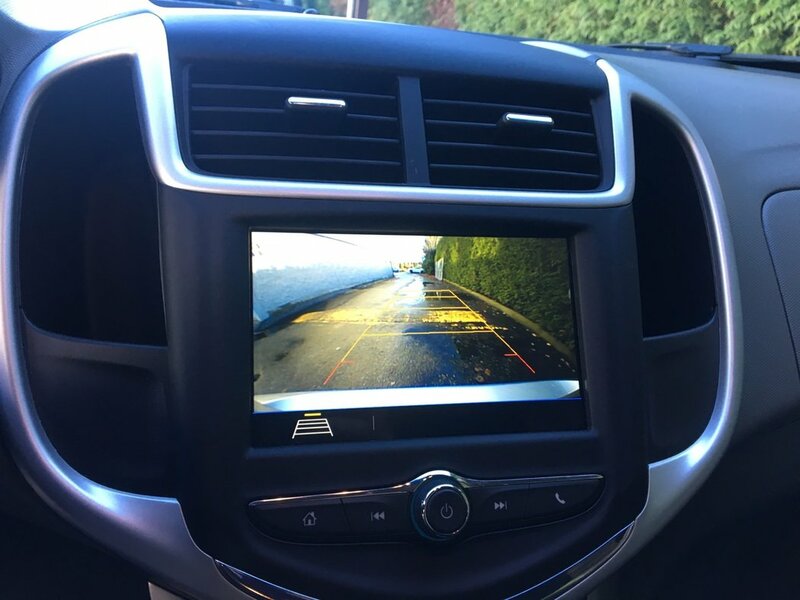 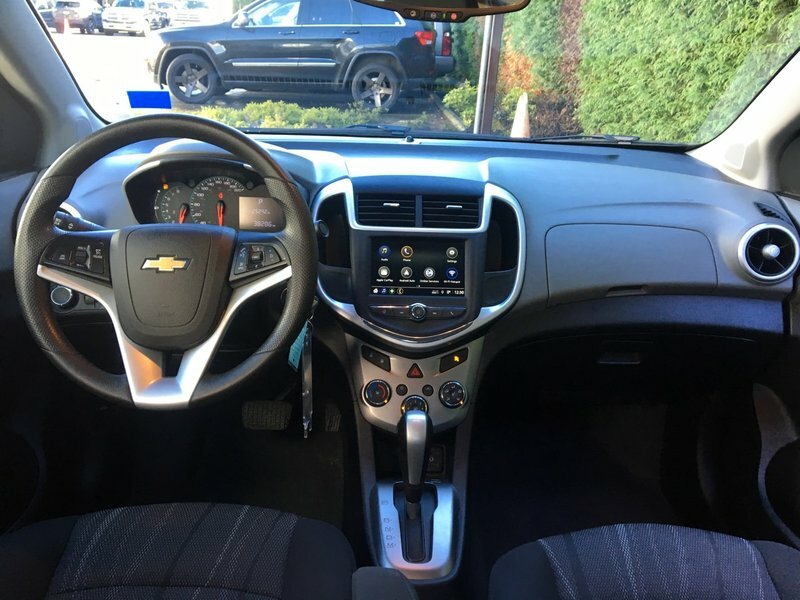 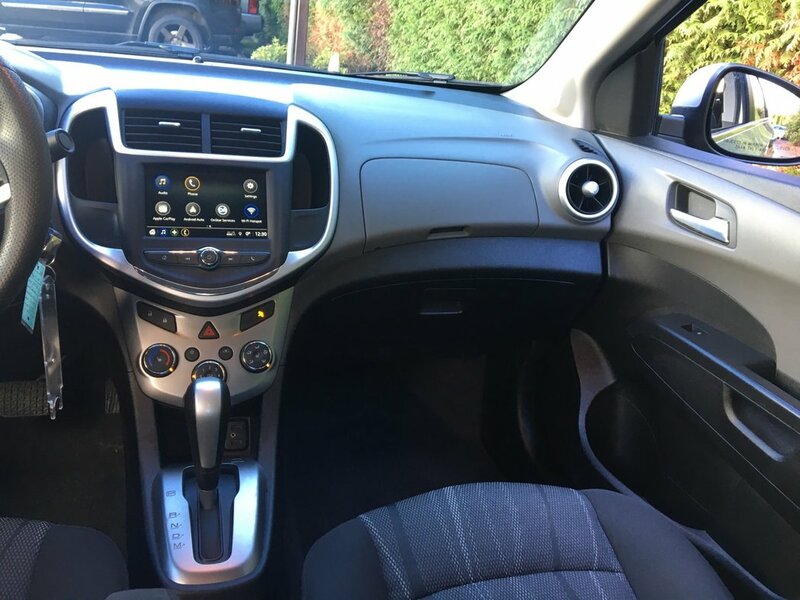 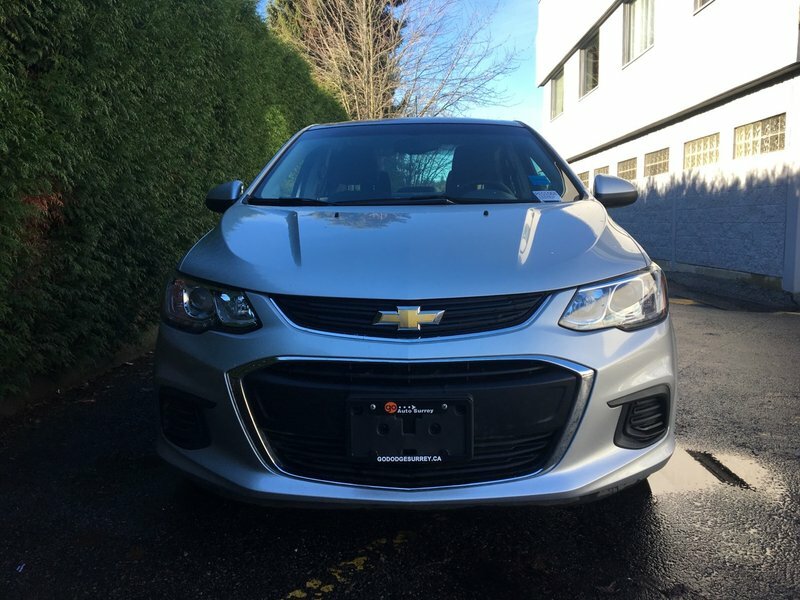 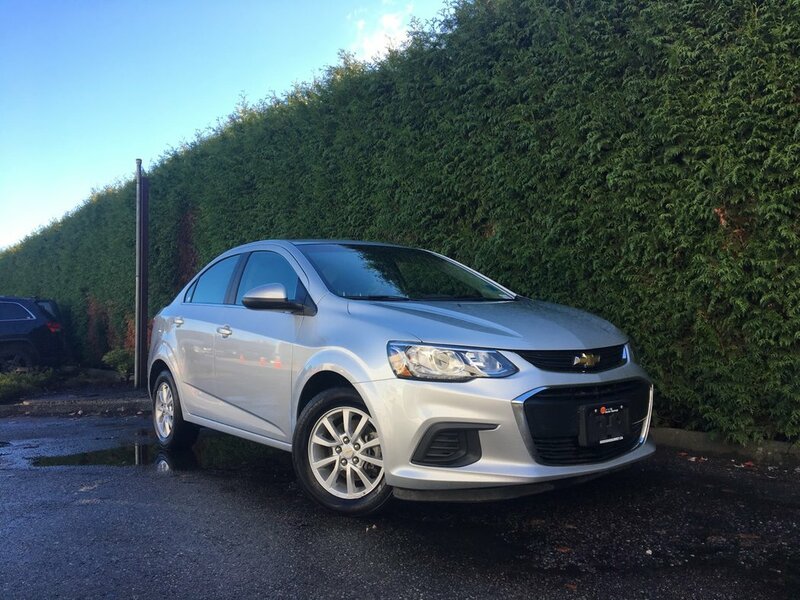 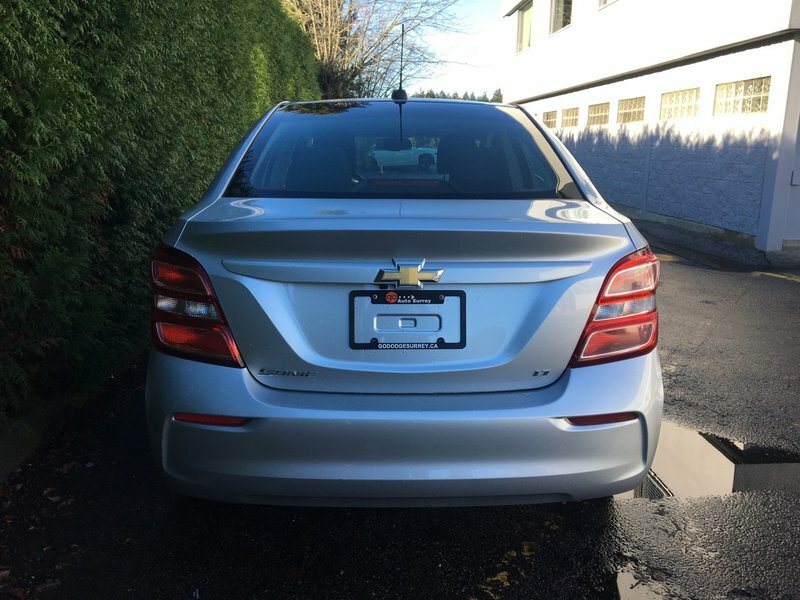 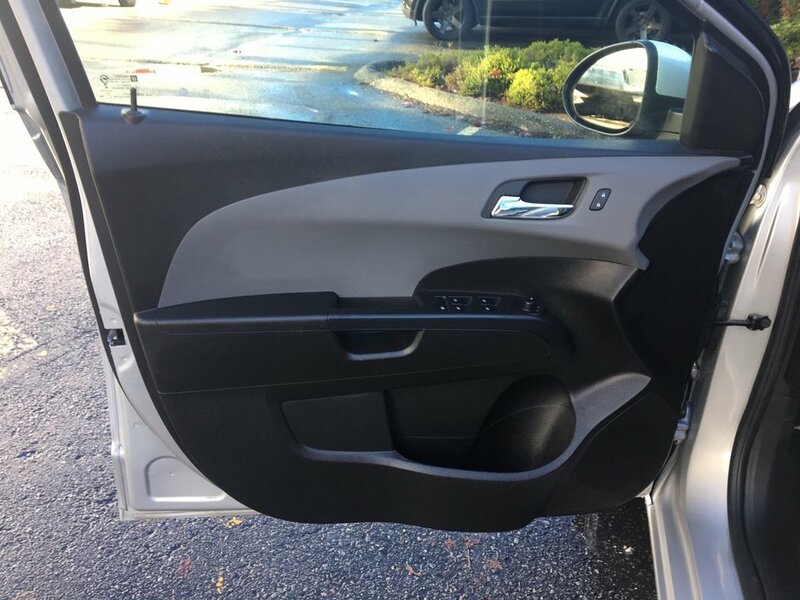 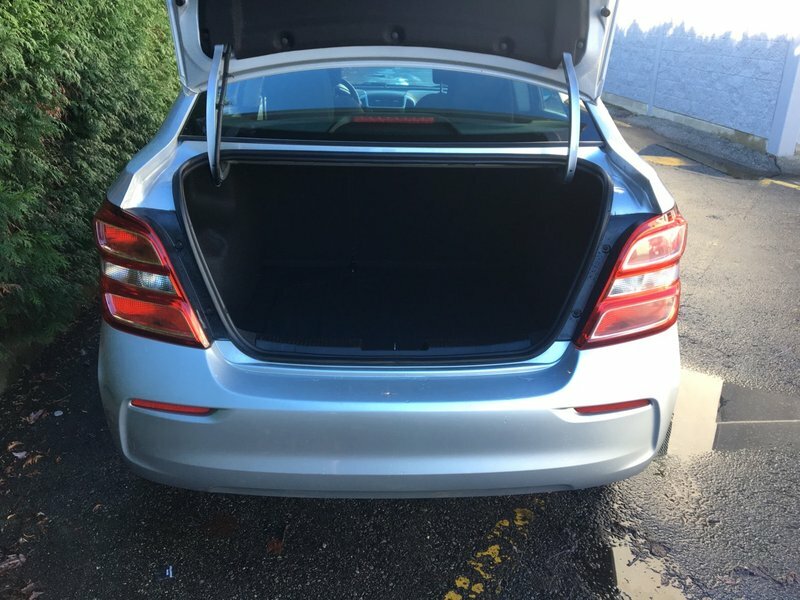 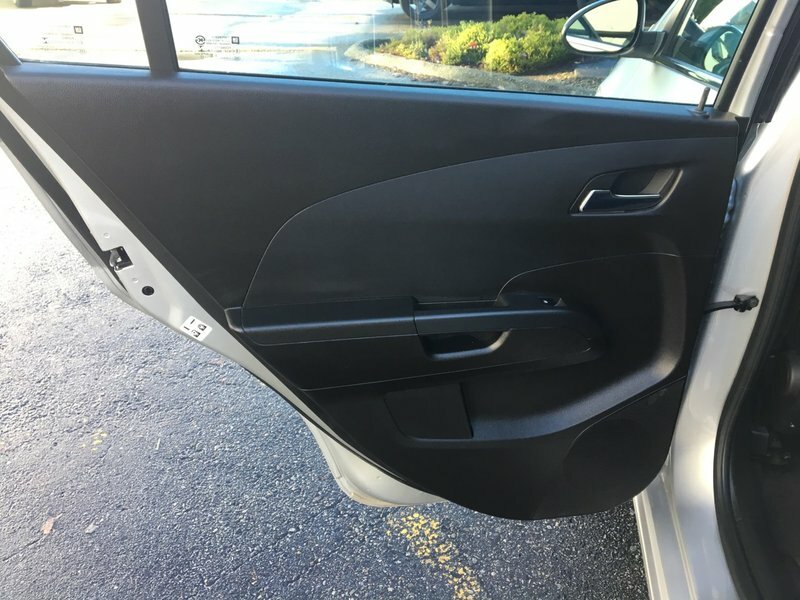 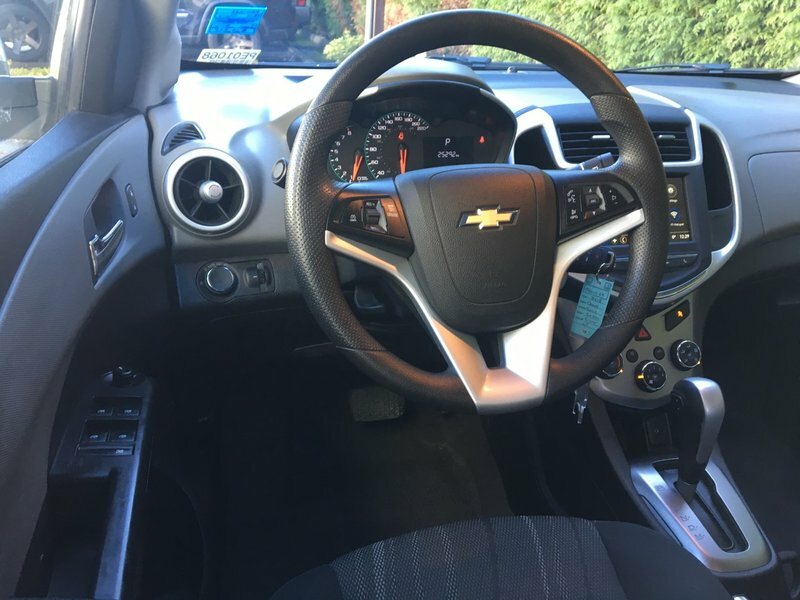 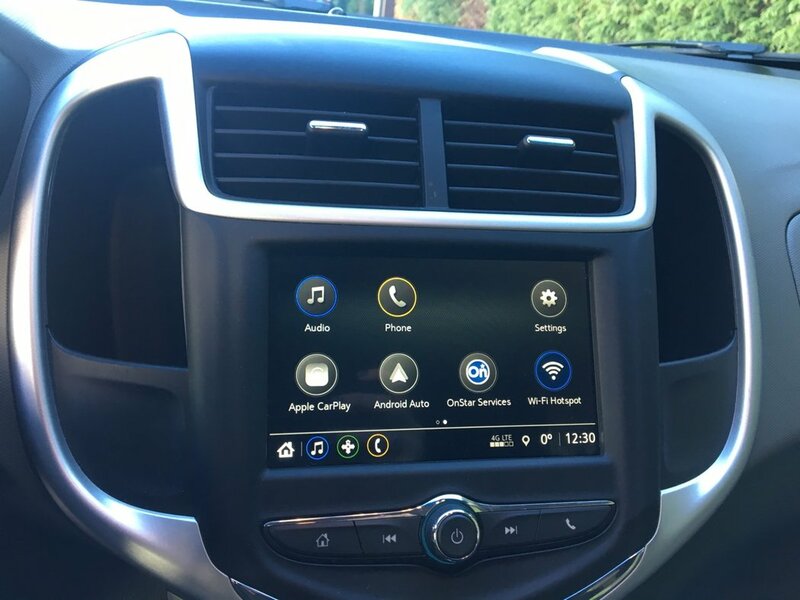 Our 2015 Sonic LT features HEATED FRONT SEATS with a 4 way manual adjustment for the driver, power accessories, OnStar with Bluetooth, APPLE CARPLAY & GOOGLE ANDROID AUTO, BACK-UP CAMERA, cruise control, air conditioning, rear 60/40 split folding seat, a trip computer, exterior temperature gauge, 2 USB ports, a 7" touchscreen, and 15-inch alloy wheels. 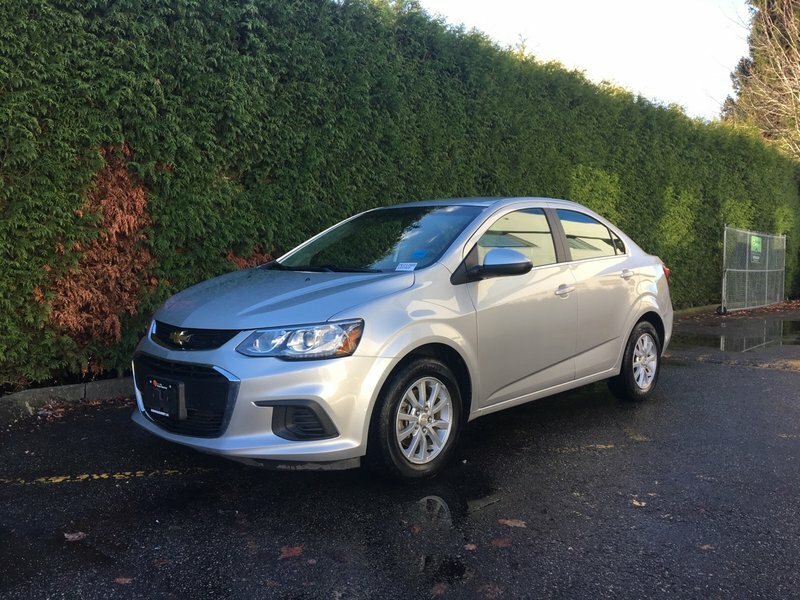 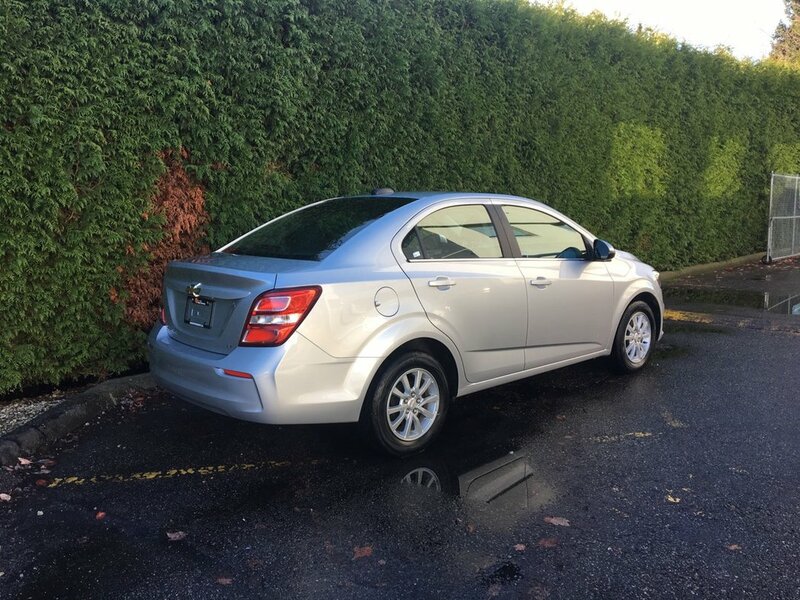 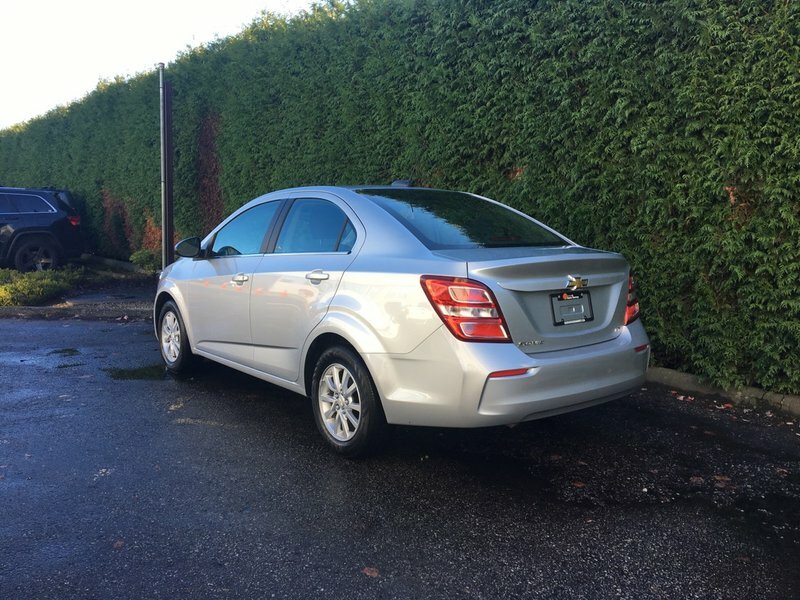 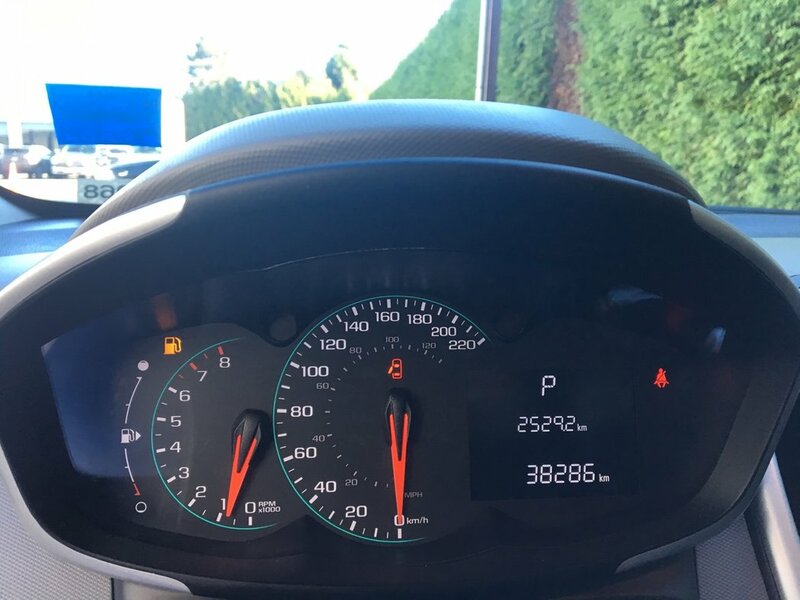 Safety inspected with a fresh oil change performed by one of our certified technicians, along with a detail, this 2018 Sonic is ready to drive off the lot exclusively from Go Dodge Surrey. 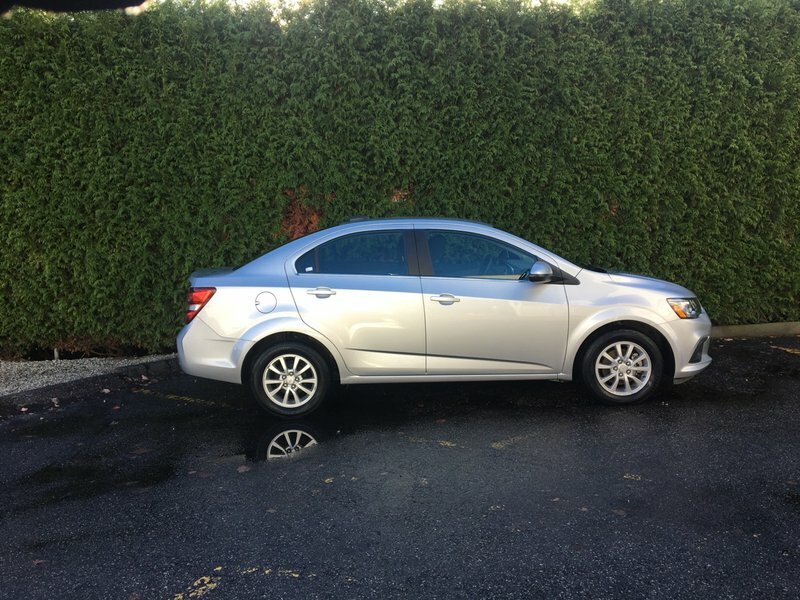 Act now, call 1 877 391 7574 to take this sedan home today at a great price!